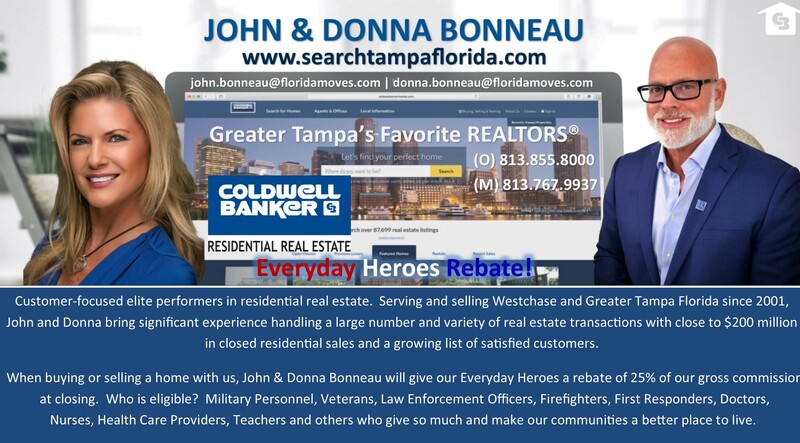 A lifetime top producing team, both John and Donna are Licensed Real Estate Brokers. Donna is an Accredited Luxury Home Specialist (ALHS), and an Accredited Home Staging Specialist (AHS). John is a Certified Residential Specialist, or CRS. Less than 3 percent of the more than 1 million REALTORS® working today can call themselves a CRS Designee. This group represents the elite performers in residential real estate. John also holds the following National Association of REALTORS® designations: Accredited Buyer Representative (ABR), Internet Technology Expert (e-PRO), GREEN Designation (GREEN), Graduate of the REALTOR® Institute (GRI), Short Sale/Foreclosure Resource (SFR), Seniors Real Estate Specialist (SRES), Military Relocation Professional (MRP).